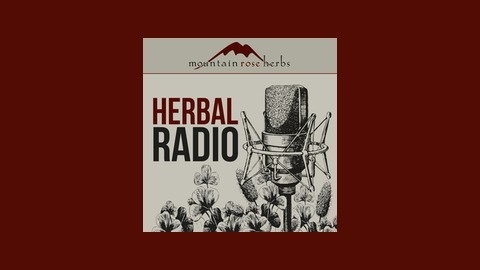 Mountain Rose Herbs presents herbal lectures and interviews from around the herbal community, including recordings from the Free Herbalism Project. 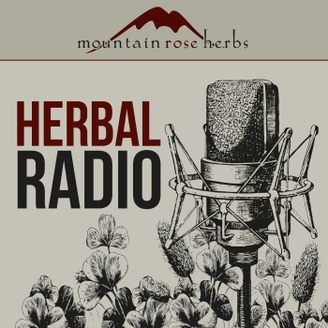 From the Free Herbalism Project: In this episode, Sue gives a brief history of the Occupy movement, the clinic itself, and the evolution of the herbal medicine movement in America. Learn how to set up your own clinic and which herbs to start with for successful patient care.